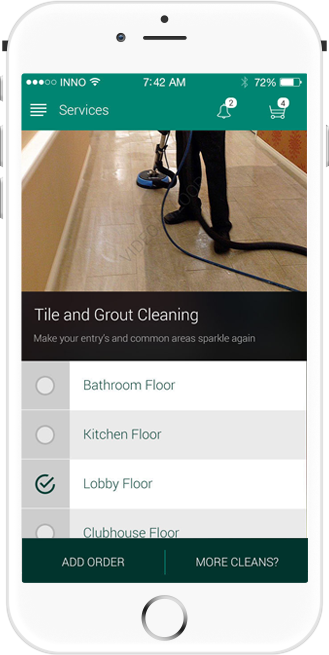 Tired of the offline salon management? Time to bid goodbye to all your hassles. 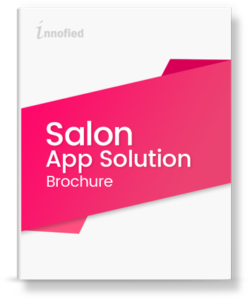 Our powerful salon app solution is here to make you go paperless. 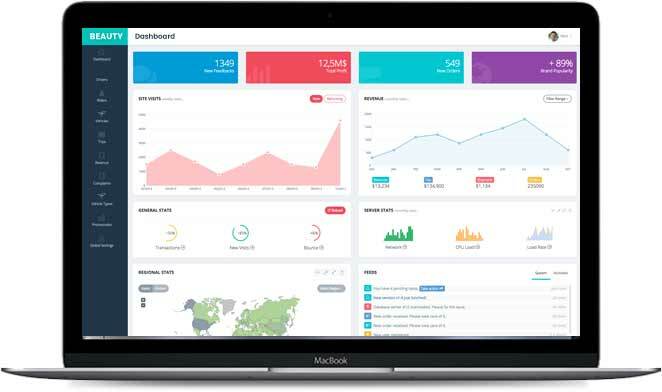 To save your time and expense, we have made client management, appointment booking, and billing easy- So focus on what you are best at. 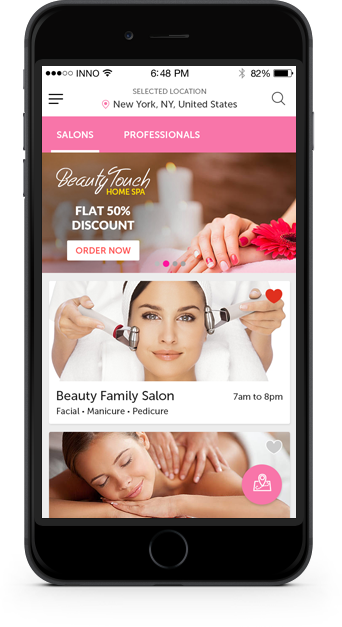 We are the top mobile app builder for salons with a ready to market solution for your business. Kiss goodbye to appointment booking on call! 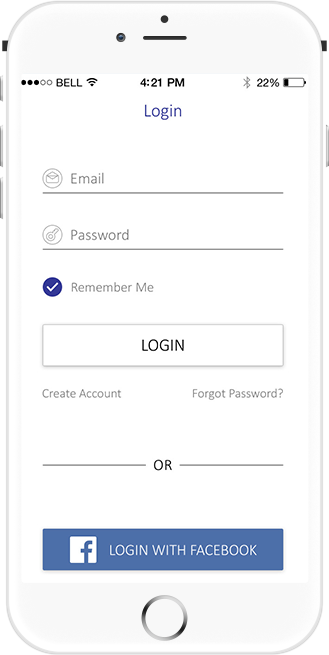 Let your customers register through your salon app with one click and book your services instantly. 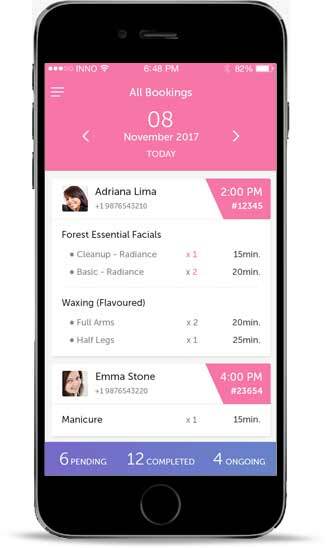 You can build a strong relationship with your customer with social media integration with the best mobile app builder for salons. 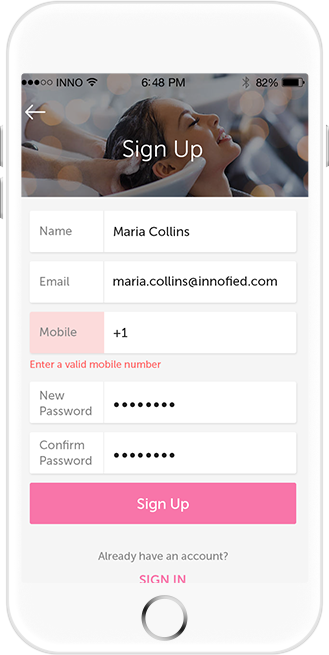 Make your customers free to book your service from anywhere, anytime at their convenience. We’ll help you with a clutter free navigation to book services in just few clicks. 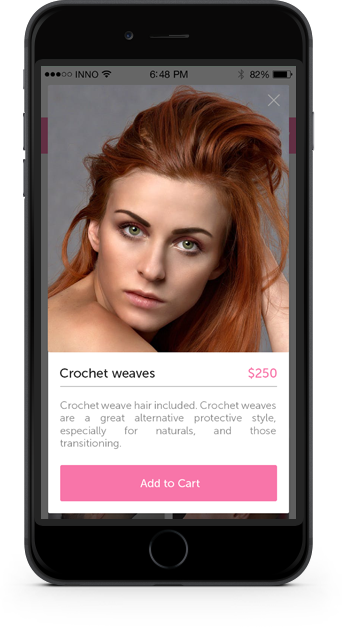 Let your customer browse through stylist description, rating and services to choose from. 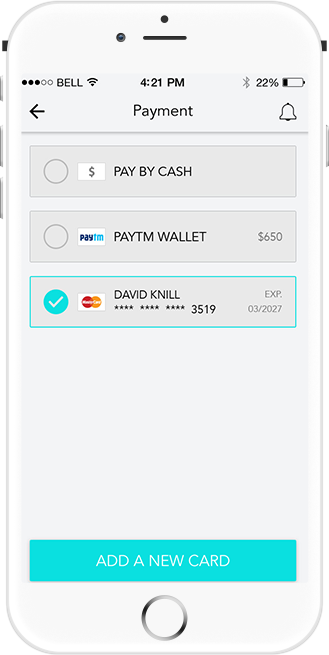 Integrated payment integration provided by top mobile app builder for salons securely connects credit, debit and e-wallets. We use the safest online offline payment methods to make the transaction secured. Love a stylist? Save them as your personal recommendation. 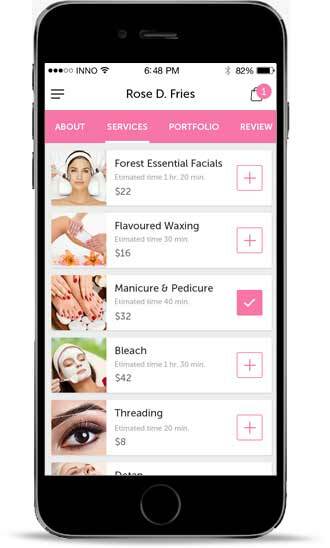 Customers can rate and review your salon services and leave their feedback right after payment. We have made ratings and favorites easy as pie. 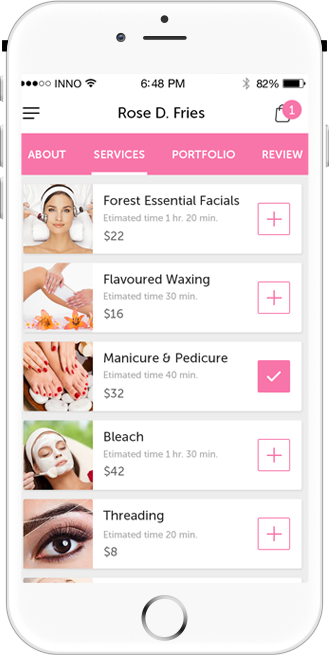 Now customers can get recommendations liked stylist and service. 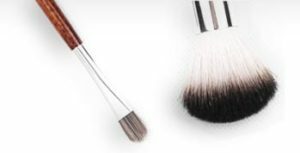 Want to get more customers in your salon? Download FREE Brochure. 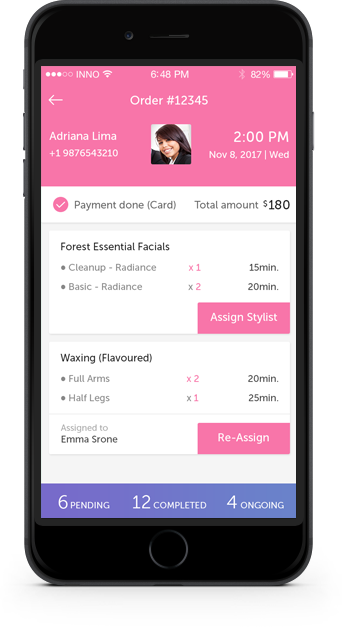 Looking to develop a Salon Management App? Take a moment to tell us your requirement. We’ll get back to you in 24 hours.